At A.J. Excavation Inc. we are proud to offer the expertise, professionalism and innovative approaches fundamental to the execution of successful design solutions. 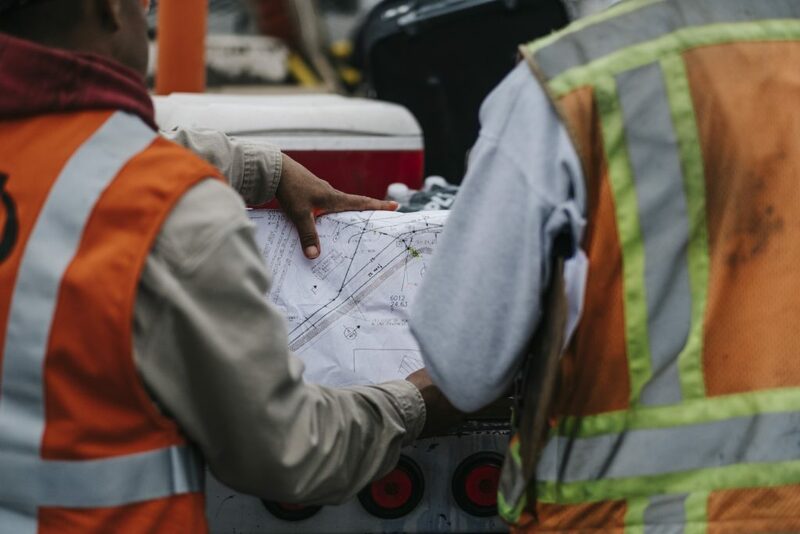 With our diverse team of experienced professionals, we take a consultative approach to develop safe solutions that ensure successful, on-time completion of your project. We offer Conceptual planning and Information Modeling which greatly improve project performance by analyzing quantities, scheduling, cost and 4D interaction prior to the project start. Clear visualization and business metrics upfront help support the strategic goals of all project stakeholders, providing a clear path to successful project execution.